Hard work and long hours of training have paid off for Greytown footballer Danielle Turton. Turton, 17, will head to the United States in August to take up a full football scholarship with Ohio’s Tiffin University which competes in the NCAA Division Two Midwest Conference. Turton, a former captain of Kuranui College’s First XI, said an overseas scholarship had been something she’d had her eyes on for the past few years. “I’ve always planned to use football to take me somewhere in life and I’ve managed to build my performance up enough to get selected,” Turton said. The midfielder said she also had a few offers from other colleges. “I Skyped the Tiffin coach [Melissa Bigg] a few times and she gave me an offer and a deadline. It took me a little while to decide but, in the end, it just felt right. 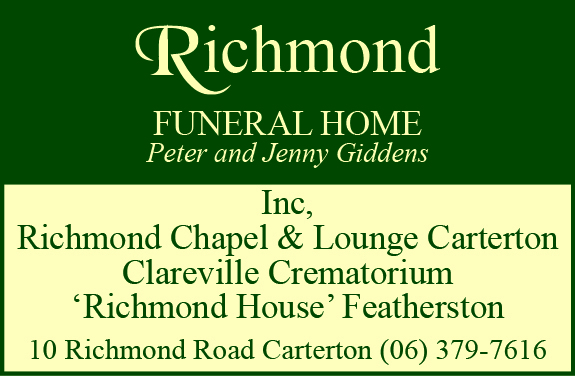 Turton began her football career aged four with the Greytown Football Club, moving through the grades until 2013 when she transferred to Upper Hutt City. She continued commuting to Upper Hutt until the start of the 2018 season when she began playing for the Wairarapa women’s team. 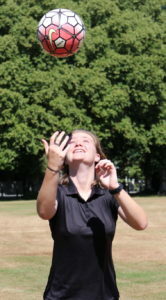 Over the years, she has played more than 100 matches for Kuranui College, many of them as captain. She was just 15 when she made her debut for Capital football in the National Women’s League in 2016 after honing her skills at the national talent centre in 2015, 2016, and 2017. Turton has also represented the Capital side at futsal in last year’s Under-19 national youth tournament and this year’s Women’s National League. 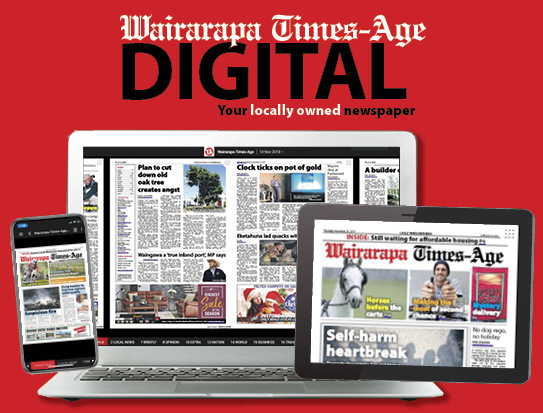 Her achievements so far were recognised by the South Wairarapa Rotary Club who presented Turton with the Achievement in Sport award during an awards dinner late last year. 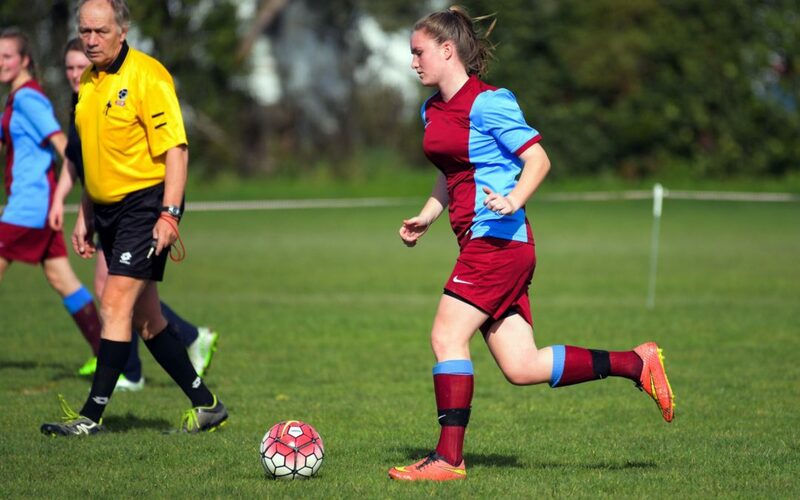 Being focused has been key to Turton’s success, allowing her to complete all three levels of NCEA with excellence and keep up with training and playing football six times a week. “I probably didn’t need to endorse all of them, but I kind of have a crazy focus. When I do something I have to do it right. When she touches down in the US, Turton will get a taste of football there with a few pre-season matches before her first semester starts. Turton said the team she would be playing for had eight new signings. Statistics have the university’s ongoing record for the 2018-19 season at two wins, one draw and 15 losses ahead of the winter break. Turton said focus was on continuing to grow and improve her game. “It’d be awesome to pull on the jersey for New Zealand one day but we’ll just have to see with that one.